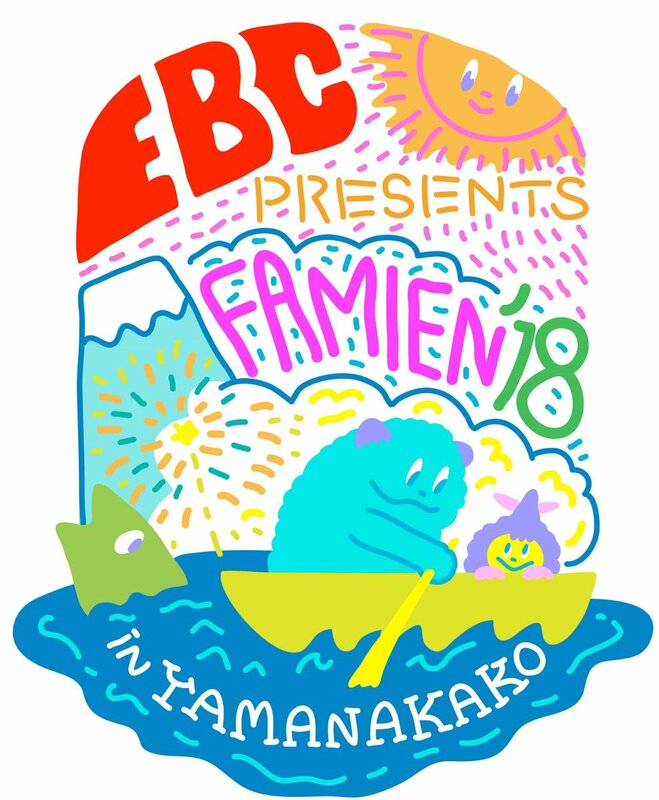 Famien 2018 theme song "Eat The Oomedama"
EbiChu [Digital Single] FAMIEN'18 e.p. 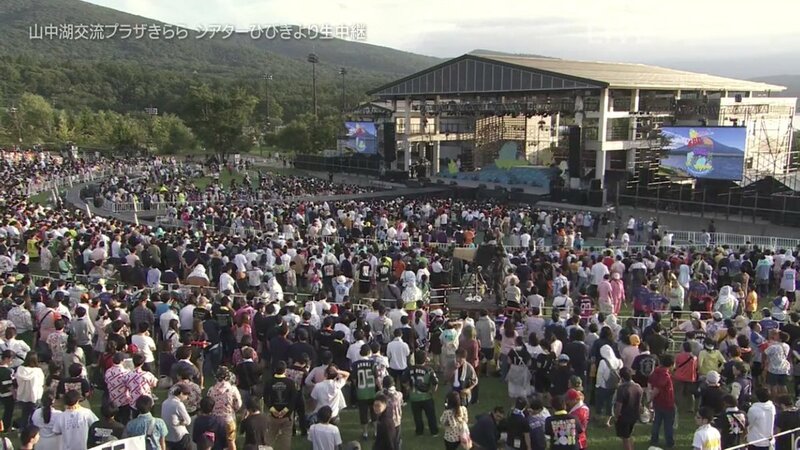 Will the famien be shown live? It's probably due to the fact that they're doing this over two days. I guess we will see most of those songs tomorrow. 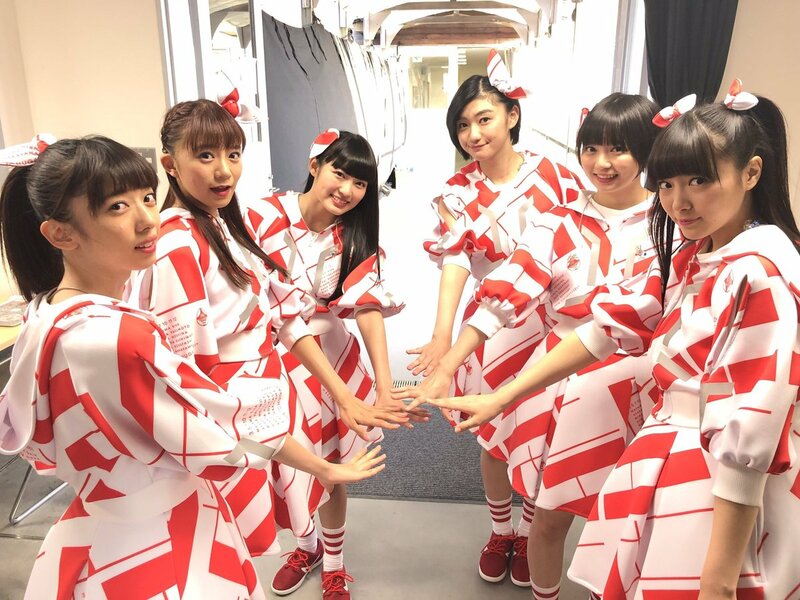 I'm waiting for "Itsuka no Made in Japan "